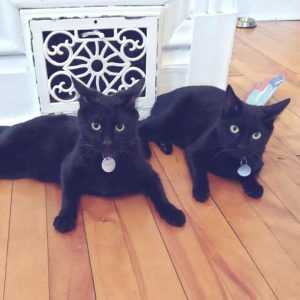 Ottawa Cat Rescue: Si and Am are up for Adoption! 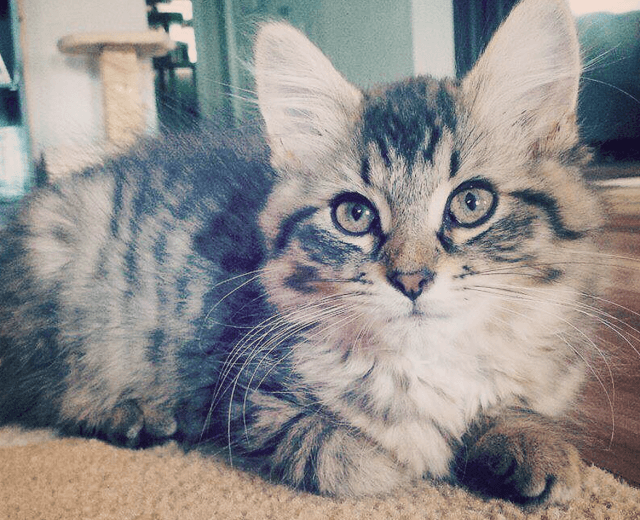 HomeBlogRescueOttawa Stray Cat Rescue: Sisters Si And Am Are Up For Adoption! 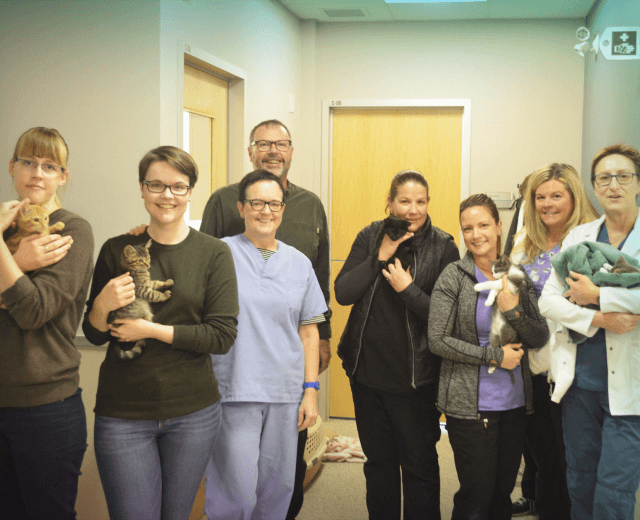 Here at Fisher Glen Animal Hospital we are proud to support our friends at the Ottawa Stray Cat Rescue! 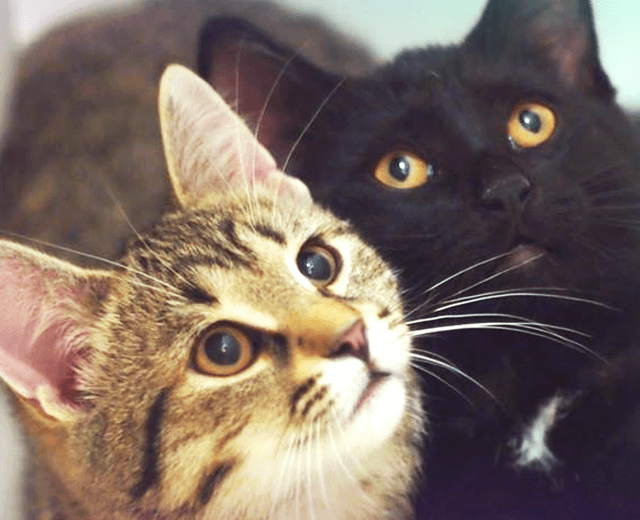 This non-profit cat and kitten rescue group is dedicated to finding homes for stray kittens and cats! Additionally we will be helping with veterinary care/spays and neuters, as well as participating in their Trap Neuter Release program for feral kitties. For more information, please visit the Ottawa Stray Cat Rescue website, or Follow Ottawa Stray Cat Rescue on Facebook! OSCR Profile: Si and Am Are Up For Adoption! 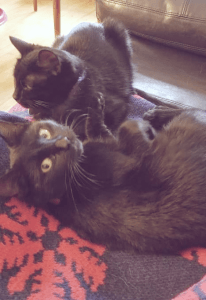 Si and Am: Both Female, DSH Black, est DOB Feb 10, 2018. Meet Si and Am! Si and Am had a little bit of a tough start in life. They were rescued together, the pair of them having been living in the woods through the warm days and the very cold. Luckily a kind rescuer found them and took them inside! When they first arrived at their foster home they were a little scared and a lot shy. However, since then they’ve really come out of their shells! They very much enjoy daily treats, pets, and lots of cuddles with their new human companions! These two have been together through thick and thin, and it really shows! 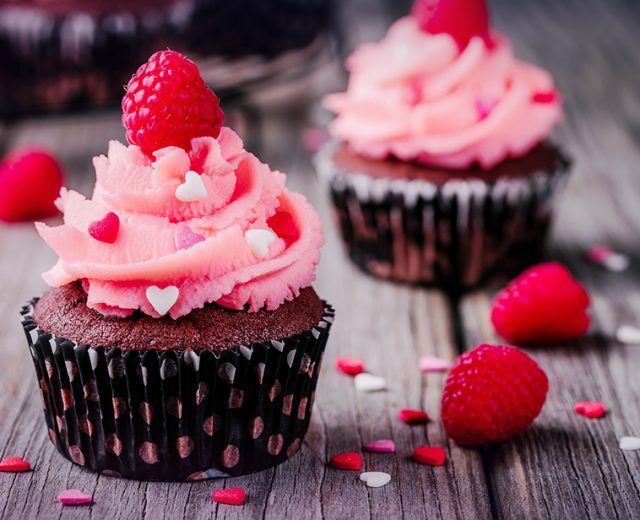 They are very sweet, and they absolutely adore one other. Practically inseparable, they are constantly together around the house. That’s why their current foster Mum thinks the ideal situation would be one where they can be adopted together. We’re hoping that with enough shares we can find somebody with a big heart and space enough for these inseparable sisters! Si is adventurous and playful; the more outgoing of the two. She just loves to play with her toys! Am is a little more shy than her sister, and takes a bit longer to warm up to new people. 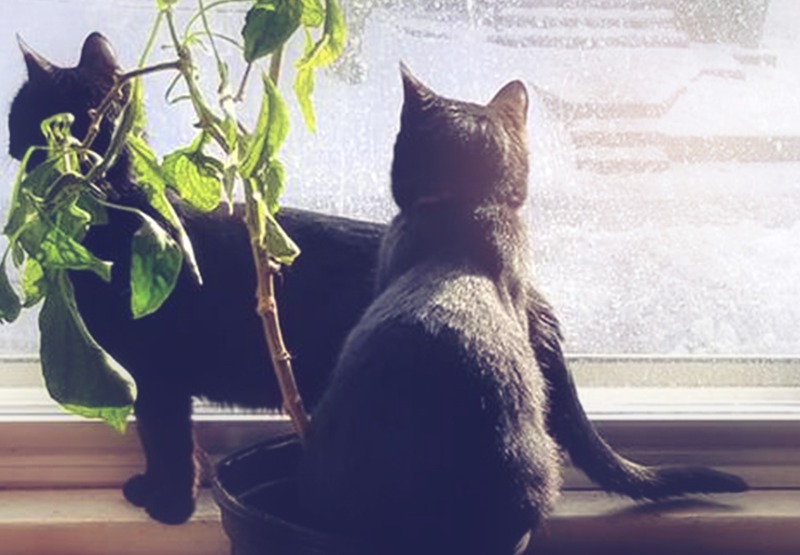 During her first couple weeks in foster care, it was her sister Si who largely encouraged her to open up more to her new foster family and to explore the great indoors! After a month in their foster home, we can say with confidence that with just a little patience, these two make the perfect pets! You can Click Here to Learn More About Si, and Click Here to Learn More About Am! The adoption fees for Si and Am are each $165. OSCR have included in this fee a veterinary exam, first set of shots, deworming, spay/neuter, and microchipping. As the adopter you will be responsible for second and third sets of shots if they haven’t been administered yet. Furthermore, some adoptions occur prior to sterilization surgery. Consequently, the adopter will be responsible to schedule and bring in their adopted cat for surgery. We have included this service in the adoption fee. If you are interested in meeting Si or Am, please feel free to Complete an Adoption Interest Application with the Ottawa Stray Cat Rescue, or Contact the Ottawa Stray Cat Rescue on Facebook! 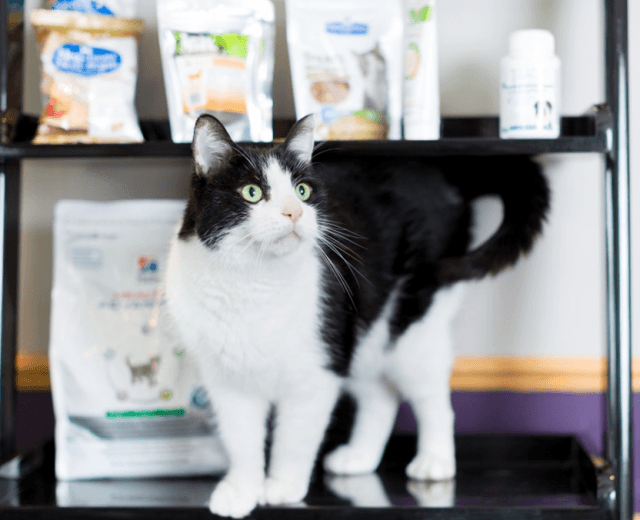 Additionally, you can Click Here to Learn More About Spay/Neutering and the many other Veterinary Services we perform here at Fisher Glen Animal Hospital, or Visit Our Pet Health Section for lots of tips and useful information on keeping your pets happy and healthy for years to come! 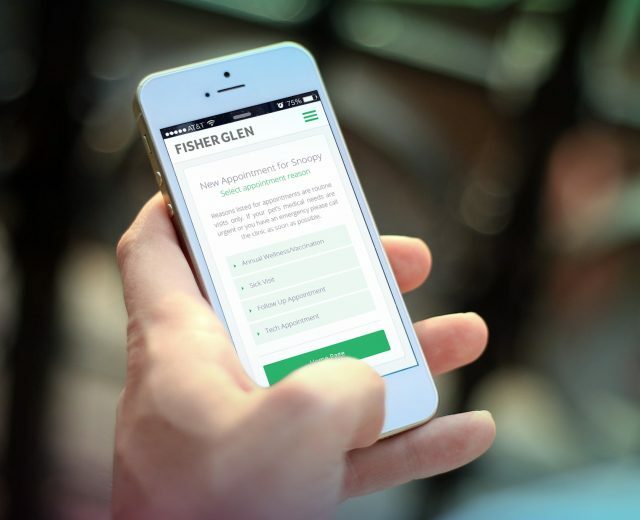 Finally, feel free to Contact Us if you have any questions, or Book An Appointment with Fisher Glen Animal Hospital Today!